Father’s Day has been celebrated religiously in Europe since the middle Ages, however Father’s Day in North America hasn’t been. In fact, it was a long struggle and involved many advocates over many years to get it implemented and noted as a national day of celebration. In 1908 the first Father’s Day celebration was held on July 5th in Fairmont, West Virginia at the Williams Memorial Methodist Episcopal Church South, now know as the Central United Methodist Church. A woman named Grace Clayton was mourning the loss of her father, when in 1907 a mining disaster killed 361 men. 250 of them were fathers, leaving almost 1,000 children fatherless. Pastor Robert Thomas Webb honored those fathers on that day. The event’s attention faded and did not become annual at that point in time. On June 19th, 1910 a Father’s Day celebration was held at the YMCA in Spokane, Washington by Sonoro Smart Dodd. Her father, was a civil war veteran and was raising his 6 children on his own. In 1911, Jane Adams proposed that a city wide Father’s Day Celebration be held in Chicago, but politicians turned her down. In 1912, there was a Father’s Day celebration in Vancouver, Washington, proposed by Pastor J.J. Berringer of the Irvington Methodist Church. In 1913, a bill was passed in Congress to recognize Father’s Day. In 1915, Harry C. Meek, a member of the Lions Club International proposed and planned in his mind the first official Father’s Day on the third Sunday in June as it was his birthday. In 1930, Sonoro Smart Dodds continued promoting and the event annually in Washington. In 1966, President Lyndon B. Johnson issued the first presidential proclamation honoring fathers, designating the third Sunday in June as Father’s Day. 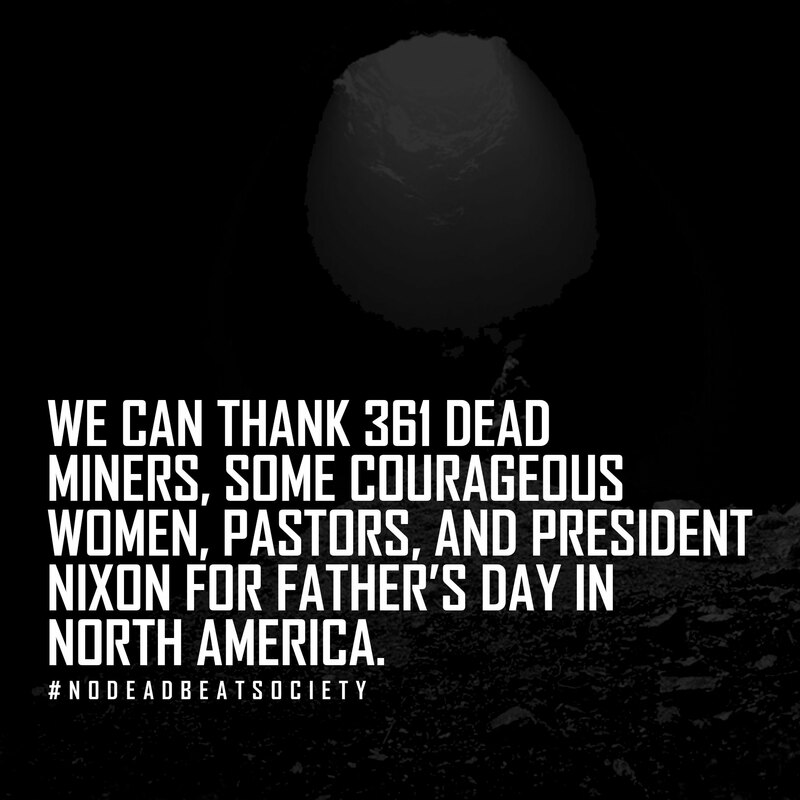 In 1972, President Nixon signed Father’s Day into law as a permanent Holiday. Next PostWhat is a Xennial?